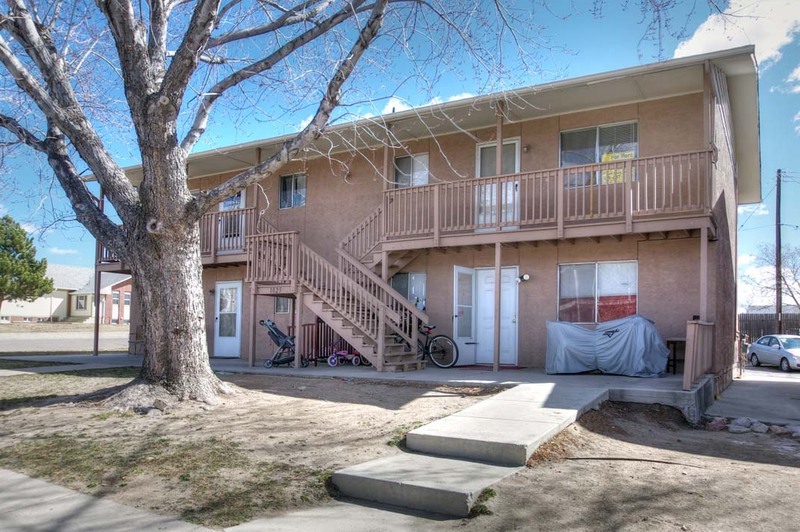 4-plex for sale in Colorado Springs – Conveniently Located! Great location for an investment property! Close to shopping, restaurants, the Citadel Mall, and Academy Blvd. Well maintained, spacious units each have a stove, fridge, washer and dryer hookups, and a storage closet. Unit #3 has new carpet and paint and Unit #2 has a new water heater. Plenty of parking in the rear. Storage closet for each unit. Tenants pay all utilities except trash.